Accuracy, Repeatability and Resolution: What’s the Difference? 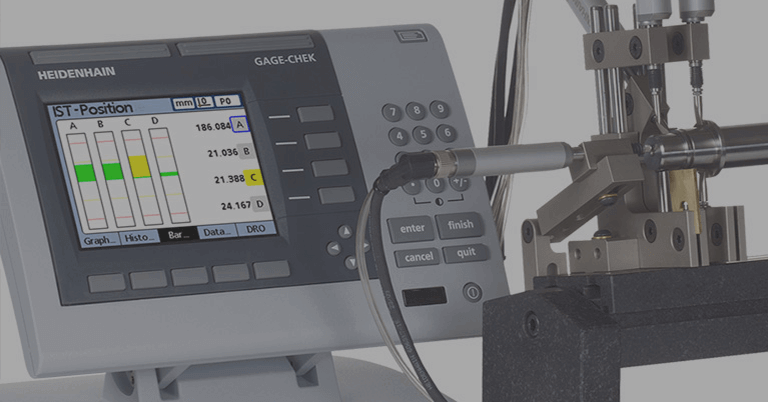 Three terms that are well used in the feedback industry are “accuracy”, “repeatability” and “resolution”. These words are sometimes used interchangeably and should not be. 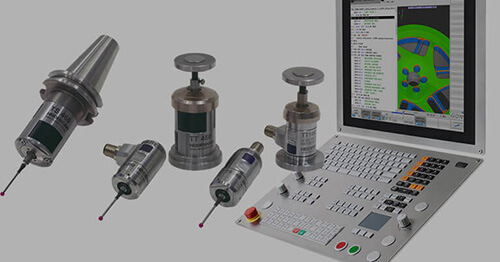 This causes confusion when choosing an encoder or discussing encoder specifications with another person. A clear definition and illustration of each term may help to clear up this confusion. Accuracy – designates how close a measured value is to the true quantity of what is being measured. Without comparison to a standard, accuracy cannot be determined. 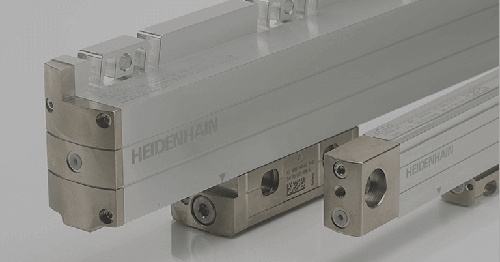 The accuracy of HEIDENHAIN products is always stated in comparison to a formal, agreed upon standard in the industry. Repeatability – describes how well a system or device can reproduce an outcome in unchanged conditions. 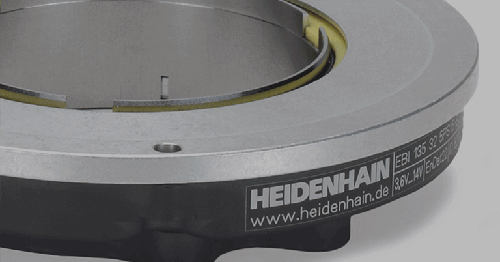 In some applications, repeatability is more important than accuracy. If the system is repeatable, an error can be mapped and compensated for. 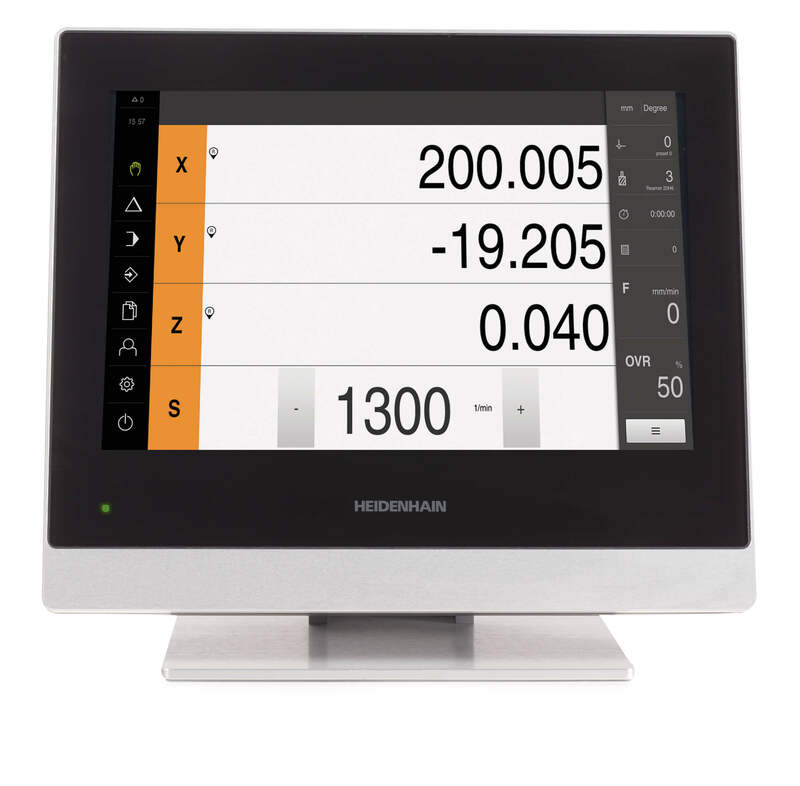 Resolution – is the smallest increment the system can display or measure. 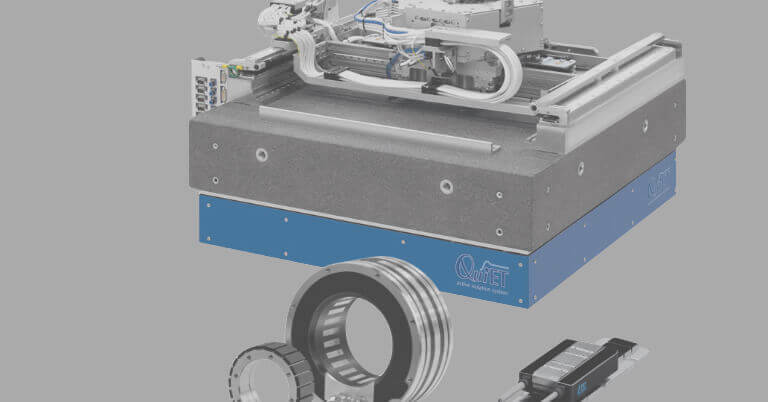 A system can have a high resolution with poor repeatability and accuracy. 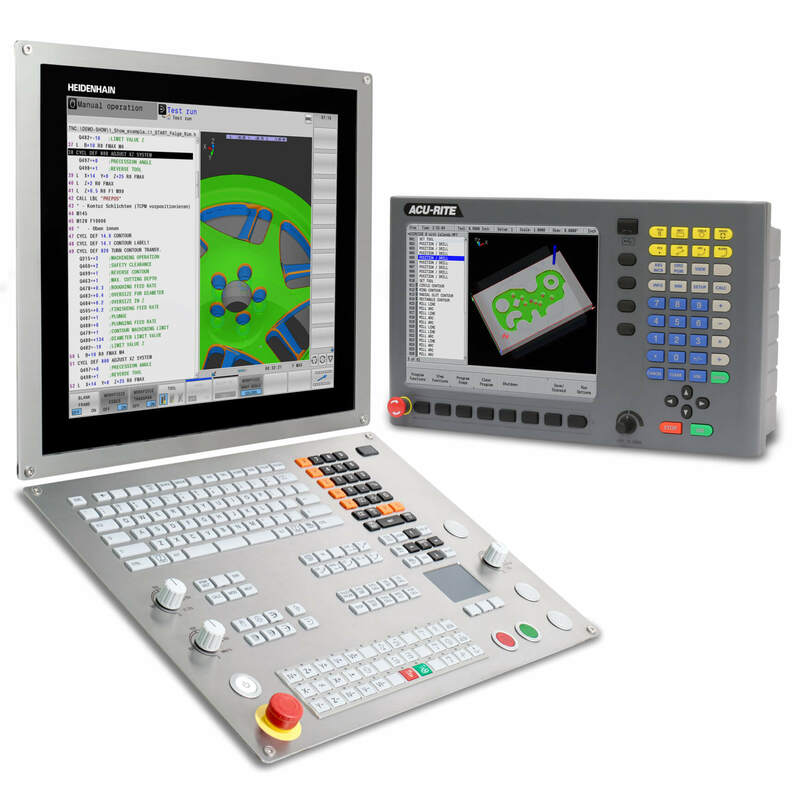 Resolution is a primary concern in applications regarding speed control or surface finish. Think of a clock. If the clock is mechanically sound, it should be very repeatable. Each movement of the second hand should happen at a constant interval. The clock can be used to reliably time events, from start to finish, but it may display the incorrect time. Until the time on the clock is compared to some established measurement of time, there is no way to tell how accurate the clock is.Once compared to a known standard, the accuracy of the clock can be determined. The resolution of the clock can be determined by the number of ticks in a minute or the amount of increments shown on the face. If the clock has no second hand, the highest resolution you can achieve is to half minutes. If the clock only had an hour hand, you would only be able to determine the closest half hour. Most people would prefer to use an accurate and repeatable clock, with a decent resolution. The importance of these three factors is wholly dependent on the application. Another example would be hits on a target. A rifle aimed at the bullseye and fired from the same position each time, puts bullet holes in a target. If the holes have a large spread, the rifle is neither accurate nor repeatable. If the holes are tightly grouped, but off from the bullseye, the rifle is repeatable but inaccurate. If the rifle is accurate and repeatable, the bullet holes will be in the bullseye. The sights of the rifle can be used to compensate for the inaccuracy of the rifle. 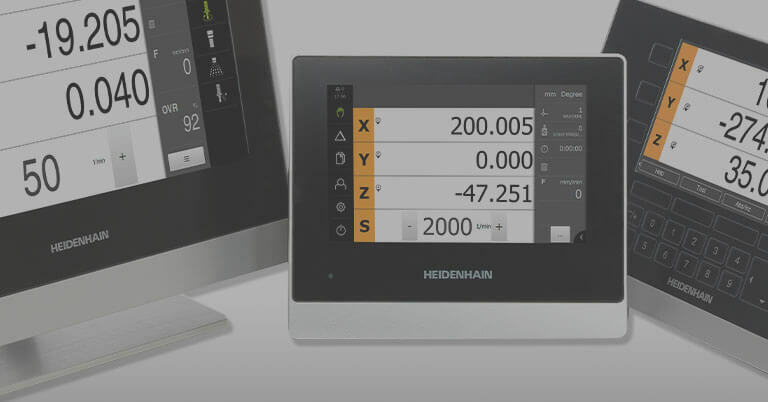 HEIDENHAIN offers many measurement products that cover varying degrees of accuracy, repeatability and resolution in order to meet the needs of customer applications. If you have any questions about these topics or our products, please let us know.